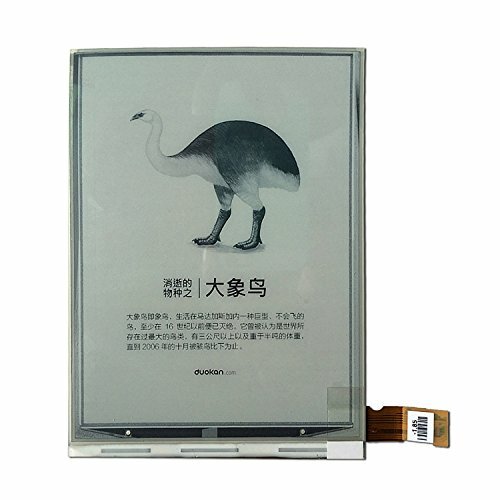 1.Brand new, High Quality LCD Display Replacement Part. Brand new, High Quality LCD Display Replacement Part. Repair/Replacing old,Broken,Cracked,Damaged Faulty Touch Screen,LCD Display Not included installation instruction ,Tools or adhesive, Professional technician is Needed for installation. We won't responsible for any damage due to improper operation.